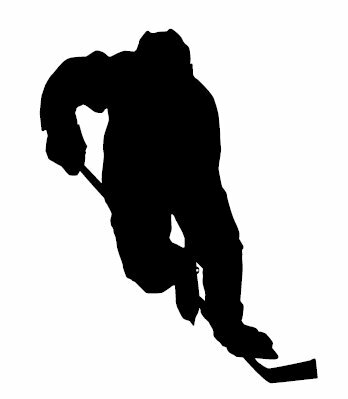 What Is The Definition Of Drop Pass In Hockey? 1. This is a type of pass in ice hockey where a player passes the puck directly behind them, where then their teammate would pick up the puck. A perfect drop pass is where the player passes the puck behind them, where the puck then stops and their teammate is able to catch up to the puck to receive it. 1. The right wing bring the puck up the ice where he dekes out the defender then does a drop pass, where his teammate catches up and slaps the puck in for a goal.